Backpackers and travellers from across the world flock to Bundaberg in Queensland to experience the quintessential Australian lifestyle. From the laid back attitude to the amazing climate, Bundaberg can show you everything that the wide brown land has to offer. 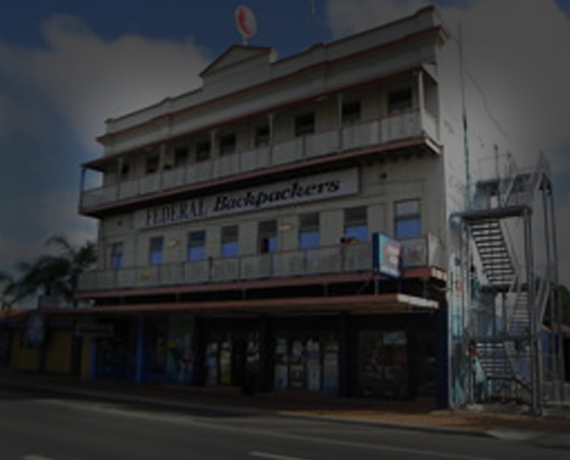 Federal Backpackers is a premier hostel that caters for the working backpacker, overnight travellers and tourists. At Federal Backpackers, you’ll find a friendly and welcoming atmosphere with many brochures and tour deals available. 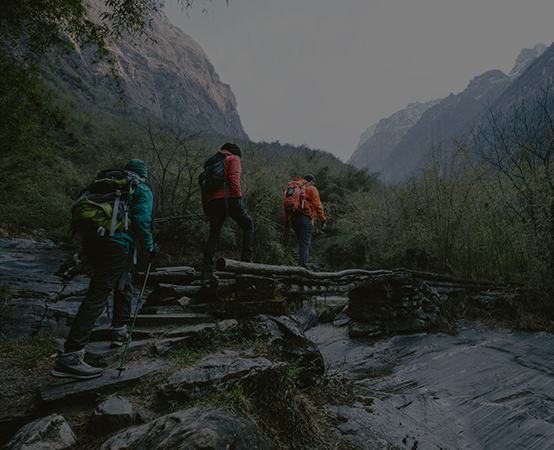 Our team can book any tours you wish to go on! 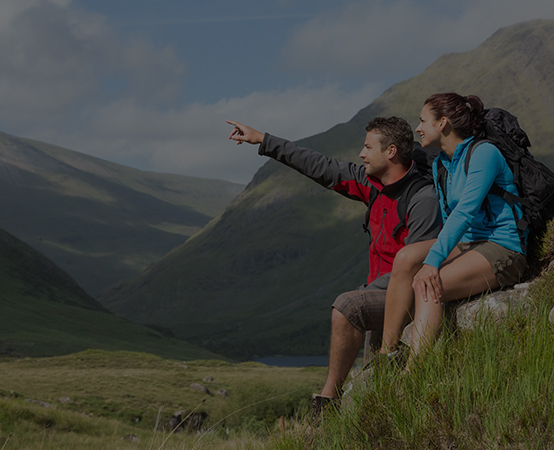 If you are looking to fund your holiday as you go, we also have seasonal work available all year round. The amount of work available depends on the season. Federal Backpackers is conveniently located directly opposite the train station, only 3 minutes walk from the city centre and 8 minutes walk from the bus terminal. We operate a courtesy bus for pick ups at the bus station. Just call us when you arrive to let us know you are here! Please note that this service is available only by prior arrangement. 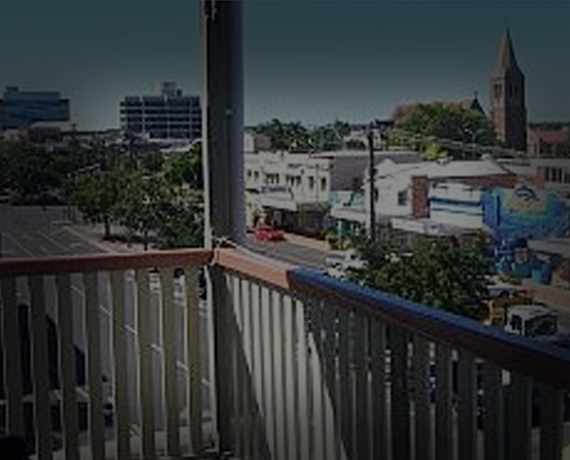 Getting around the fantastic town of Bundaberg and the amazing state of Queensland is easier than ever! At the Federal Backpackers hostel, we provide you with all the information you will need to really explore what the region has to offer. BOOK YOUR NEXT HOLIDAY AT FEDERAL BACKPACKERS!